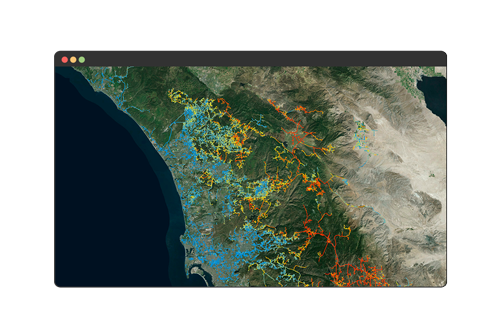 THE ULTIMATE TOOL FOR ANALYZING WILDFIRE BEHAVIOR AND SIMULATING WILDFIRE SPREAD. The Wildfire Analyst™ Pocket Edition provides the wildland fire community with operational fire behavior tools for use in the field. To learn more about the app and to download, please visit pocket.wildfireanalyst.com. Real-time wildfire modeling that provides stakeholders the information they need to make more informed decisions. Weather predictions are integrated seamlessly for modeling. 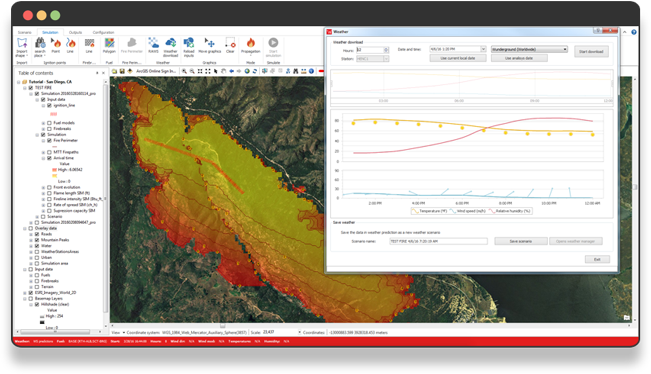 Wildfire Analyst provides a suite of functionality to satisfy a range of different users, whether the seasoned FBAN, Incident Commander or Fire Manager. Seamless integration with third-party data and field technology providers. Wildfire Analyst Enterprise provides the capability to integrate FB modeling into custom apps. Wildfire Analyst Enterprise provides capabilities to integrate the full range of modeling capabilities into custom applications on any desired platform – including mobile apps. Wildfire Analyst has been successfully employed for government agencies and private industry for preparedness planning,incident management and risk reduction analysis. 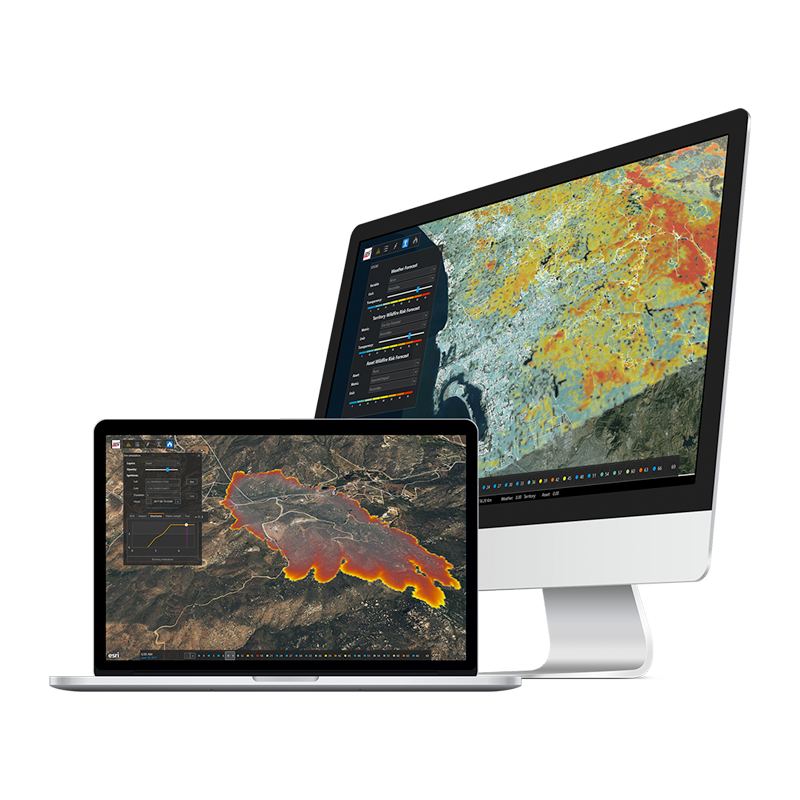 Discover how our customers have used Wildfire Analyst to satisfy a broad range of planning and operational requirements. Have a look at a few of our recent client success stories to get a taste of what Wildfire Analyst might be able to do for your organization. New to Wildfire Analyst or just need some help? Have a look at our User Portal. Our User Portal provides users with access to help documentation, user guides, FAQ and tutorial videos. You can also report bugs and issues you come across in the “Submit Bug Report” section. If you need further support, please contact us through our contact page.